Ailigas means ’holy’ in the Sámi language. 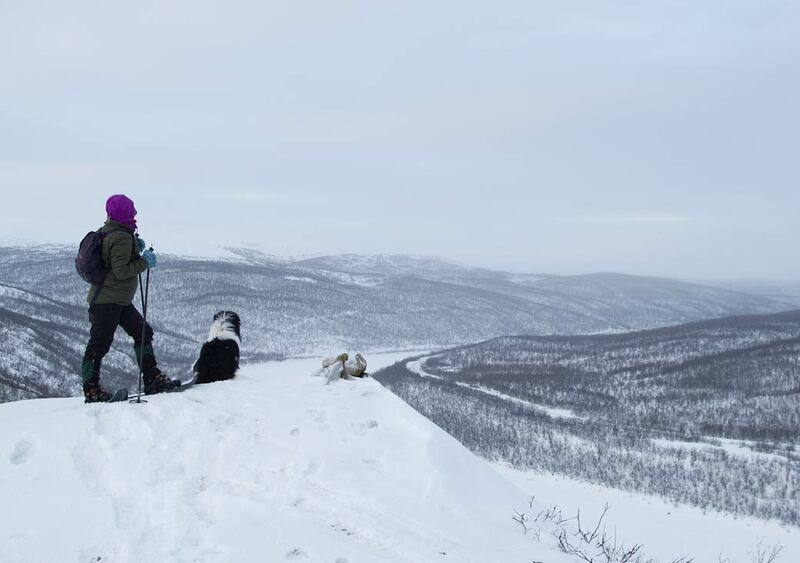 There are three Ailigas fells in the Utsjoki municipality, located in Karigasniemi, Nuvvus and Utsjoki. With its highest point at 342 metres, the Ailigas in Utsjoki is the lowest of the three. To reach the Ailigas, you can hike or use snowshoes in the winter. A spectacular view opens from the top of the fell, revealing fells as far as you can see. The Utsjoki church cabins and the Utsjoki stone church are the most important cultural-historical sites in the Utsjoki region. The site has signs of early settlement dating back to the prehistoric era. 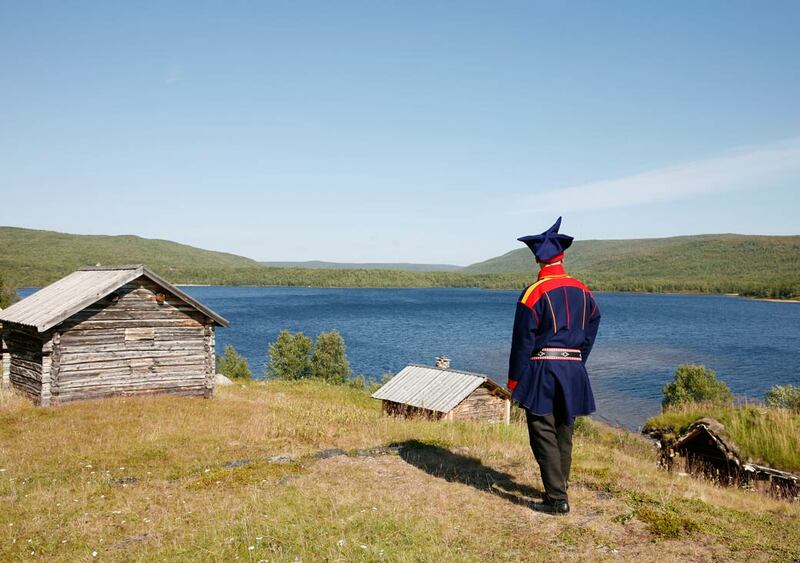 In addition to hosting religious activities, the site has served as a marketplace for Sámi people, attracting merchants from as far away as Denmark. The Utsjoki church was built upon the commission of Nicholas I of Russia in 1853. The vicar’s residency, built in the 1840s, is located close to the church. There are also several other old buildings around the vicarage. The church cabins are owned by old Sámi families and they served as temporary lodging places during major clerical events. The oldest cabins date back to the early 1800s and they were still actively used as recently as the 1930s. The Utsjoki church cabins can be considered as the former Utsjoki town centre. During the summer, free guided tours are given at the outdoor museum. While you are there, enjoy a nice cup of coffee with a fresh waffle to support the Utsjoki parish missionary work. You can also purchase local handcrafts as souvenirs. 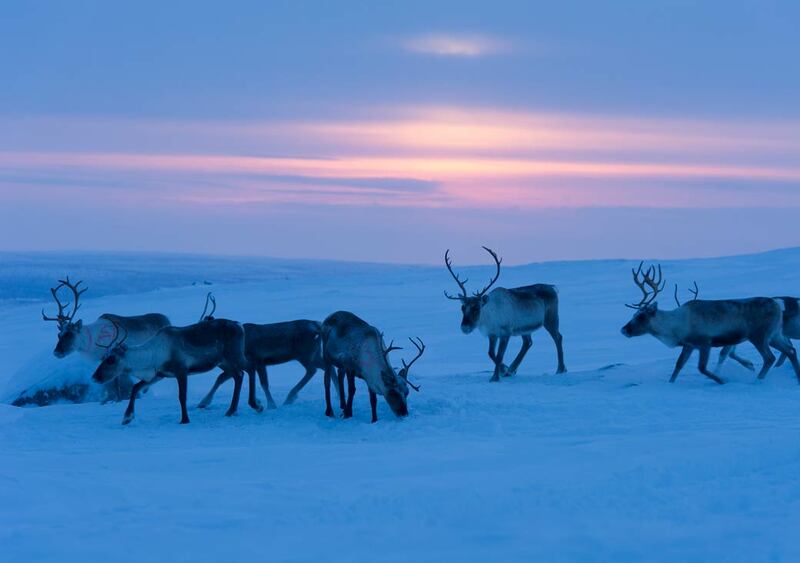 Reindeer husbandry is among the most important professions in the Utsjoki municipality, both financially as well as culturally. Every autumn, the reindeer keepers gather at the Skalluvaara reindeer roundup area. The roundup is, in essence, the keepers’ paycheck for a full year’s work. The reindeer are rounded up and divided among their owners, and then either released back to nature or put down for meat and hides. The roundup usually takes 1 to 2 weeks, during which 5,000 to 7,000 reindeer are handled. During the summer, you can usually reach the roundup area by car. During the winter, the road may be closed and the area is only accessible by a snowmobile or skis. If you are interested in visiting the Skalluvaara roundup area, please contact us – we are happy to help you. 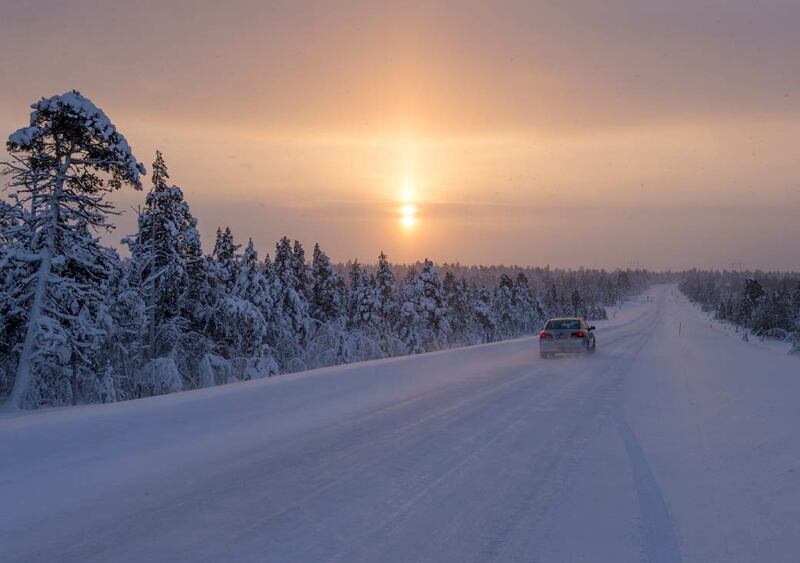 In 2013, the road between Utsjoki and Karigasniemi was voted the most beautiful road in Finland. It runs along the River Tenojoki, revealing breathtaking sceneries to the Tenojoki river valley and the highlands. 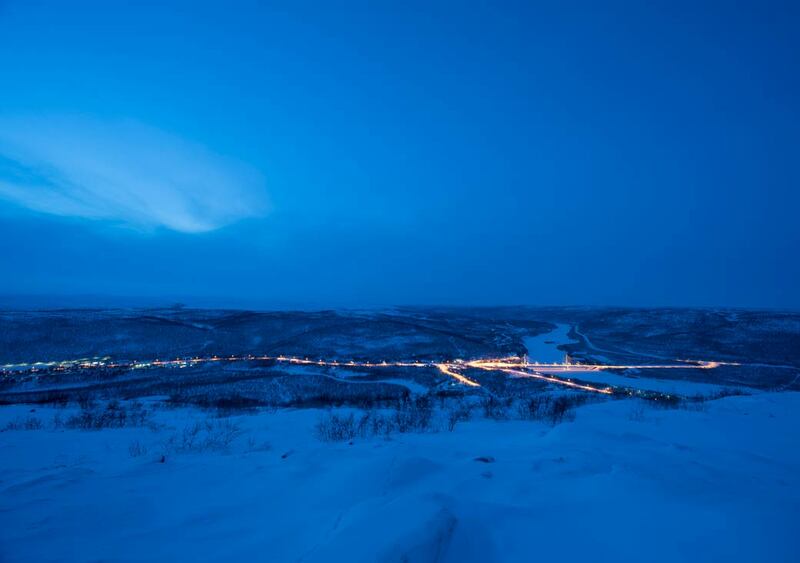 If you are driving to Utsjoki, we recommend driving by Karigasniemi – the views are well worth the extra 100 kilometres. The Sámi Bridge crosses the river Teno and the national border between Norway and Finland at the Utsjoki parish village. The bridge is 300 metres long and features four tall towers. The bridge is an impressive sight, especially during the dark.